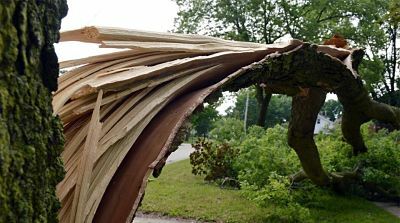 Lansing Tree Service offers emergency tree removal service for Greater Lansing. 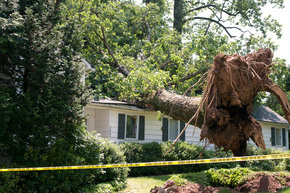 We clear all tree debris left by mother-nature, providing you with complete property restoration and peace of mind. We go the extra mile to satisfy your specific needs and leave the work site spotless. Not only are these conditions unexpected and disheartening, they can be time consuming and difficult to manage. We have the proper tools, equipment, and expertise to relieve you of this unfortunate state. Because we value your time, we are quick to respond to most situations and put your environment back to normalcy. Let us help you restore your peace of mind and property during these stressful times. 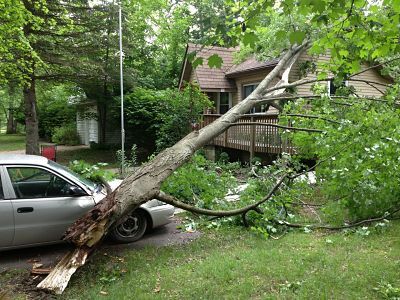 Why Choose Lansing Tree Service for Emergency? We value long-term relationships. It is important to us to have an opportunity to serve you, so that you procure what you need and desire. Most of our business comes from word of mouth referrals. Great customer service is essential for the acquisition of positive reviews. References available upon request. Lansing Tree Service is an ethical company with integrity you can depend on. We are not out to take advantage of people's misfortunes. When mother-nature strikes and homeowners request emergency service, we feel empathy towards these circumstances. Our main priority is to help you restore your property and peace of mind. We will do our best to clear our schedule and help you as soon as possible. We will quote the necessary work fairly, based on the labor required for us to complete the job safely. It is more important for us to build our repeat customer base in Lansing, than to try to make quick few extra bucks. We want to leave a legacy as the most reliable and trustworthy Lansing tree service company in Mid-Michigan. Having this bigger purpose inspires us to provide you with superb service that other Lansing tree care companies simply cannot match. We always go the extra mile for our clients from small storm removal to big storm damage recovery & restoration. We’re here to help.